Lightweight, comfortable and protective, there's no compromising with these Ghost Foil Pro Guard in Solar Red, Core Red and Black from adidas. 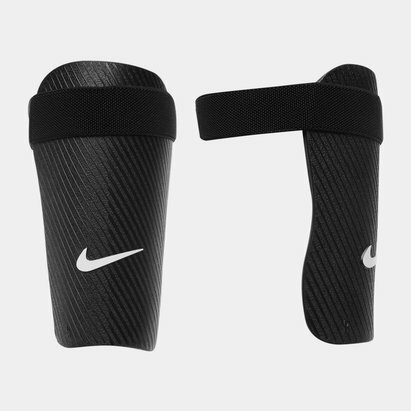 These adidas slip in shin pads don't just have a stylish look, they also offer solid protection and abrasion resistance thanks to a durable shell. The anatomical and flexible design of these adidas shin guards fits the contours of your leg for targeted cushioning and a comfortable fit. 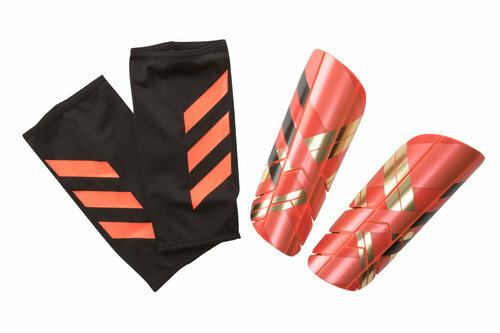 Offering solid protection, flexibility and comfort, equip yourself with these adidas Ghost Pro Shin Guard.